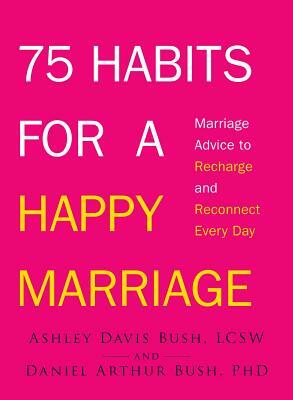 Psychotherapist team Ashley and Daniel Bush happily work, write, and live together. They reside in southern New Hampshire and together have a blended family of five children and five pets. Ashley is a regular blogger for the Huffington Post and the author of three previous self-help books, including Shortcuts to Inner Peace. She has also appeared on MSNBC, The Diane Rehm Show, and FoxNews.com. For more of their resources about life, loss, and love, go to www.ashleydavisbush.com.